Welcome home! 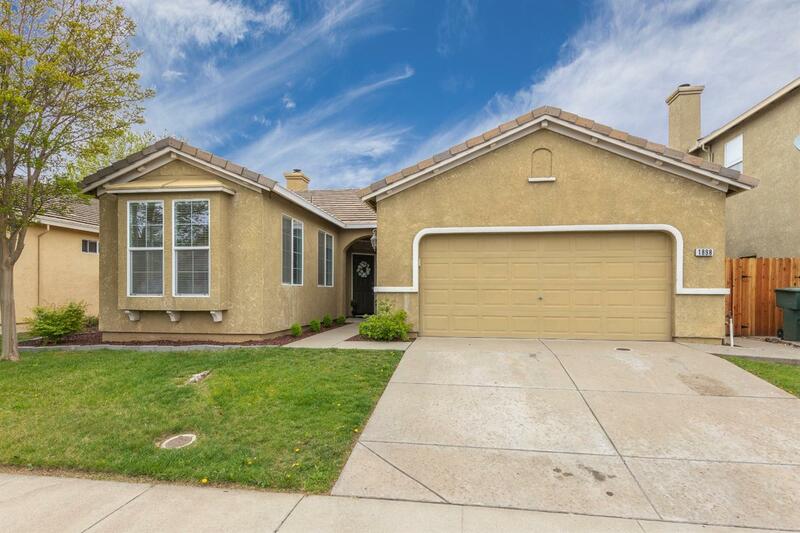 Moving in to this West Roseville home will be stress free! With fresh, paint, newer flooring, and designer like touches throughout the home, all you need to do is unpack. After you finish unpacking, you'll be able to enjoy the local shopping and restaurants as well as nearby schools. And with spring finally approaching, you'll can enjoy the backyard with a brand new fence to keep the kids or pets nearby!